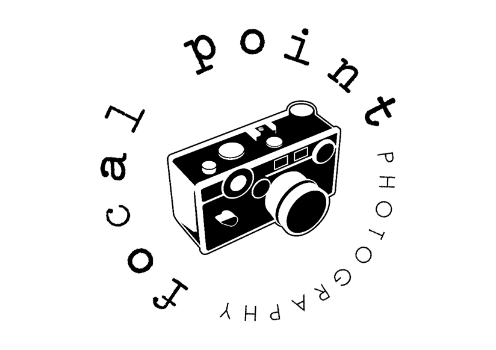 WELCOME to focal point photography. I am Jamie Smith, a natural light photographer. I LOVE to photograph high school seniors, families and natural light weddings. I typically work in Stanwood, Camano Island, Arlington, Mount Vernon, Everett and their surrounding areas. Check out my work in the above galleries, learn more about me, read the FAQ and ask me anything else. I look forward to hearing from you soon. Photo taken by Twig & Olive photography.